Customize a ROXOR and you could win it! You don't have to be a college basketball fan to win a custom ROXOR UTV. Mahindra Automotive North America will be part of the college basketball tournament madness with the ROXOR Top Five Sweepstakes. 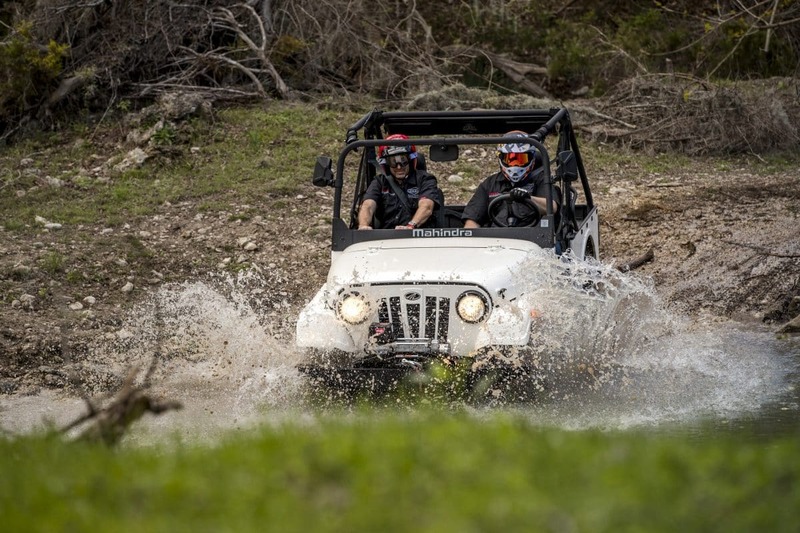 Fans can win a ROXOR off-road vehicle outfitted with their favorite accessories. ROXOR recently celebrated its first year as a brand, and the tournament takeover on CBSSPORTS.com will generate greater awareness going into year two. The takeover will position ROXOR as the only advertiser on the bracket page during two of the highest traffic dates, March 26th and April 5th. Sports fans of all kinds can enter the ROXOR Top Five Sweepstakes. Site visitors will design their own custom ROXOR, recruiting five-star accessory combinations and enter for a chance to win the ROXOR they designed. 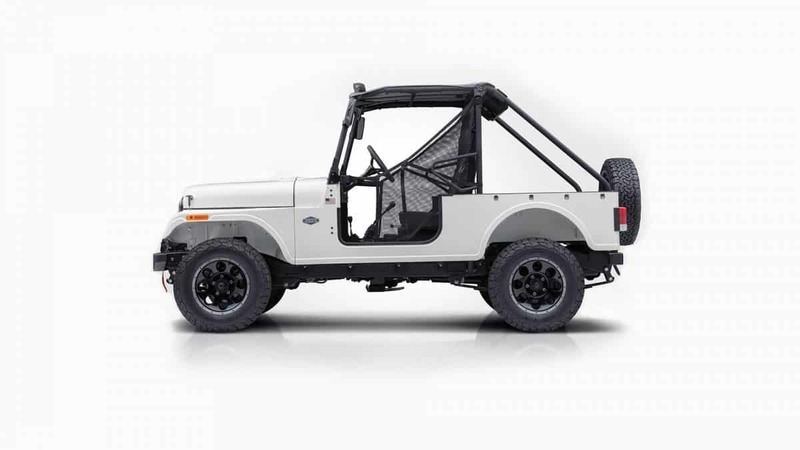 Beginning March 26th, fans can enter at www.roxortopfive.com, and the winning fan’s ROXOR will be hand-built in the Mahindra Automotive North America factory in Auburn Hills, Michigan, and delivered via a local ROXOR dealer. Feeding off the un-rivalled energy and excitement created by the college basketball tournament, the promotion gives entrants the opportunity to choose their own ROXOR accessory lineup, selecting five starters from fifteen total options, including a second row seat, ROXOR/MTX All Weather Bluetooth Sound Bar, ROXOR-Kolpin Rhino Grips, Military-grade Windshield, 40-inch KC lightbar, and full soft cab enclosure to name a few among the fifteen.